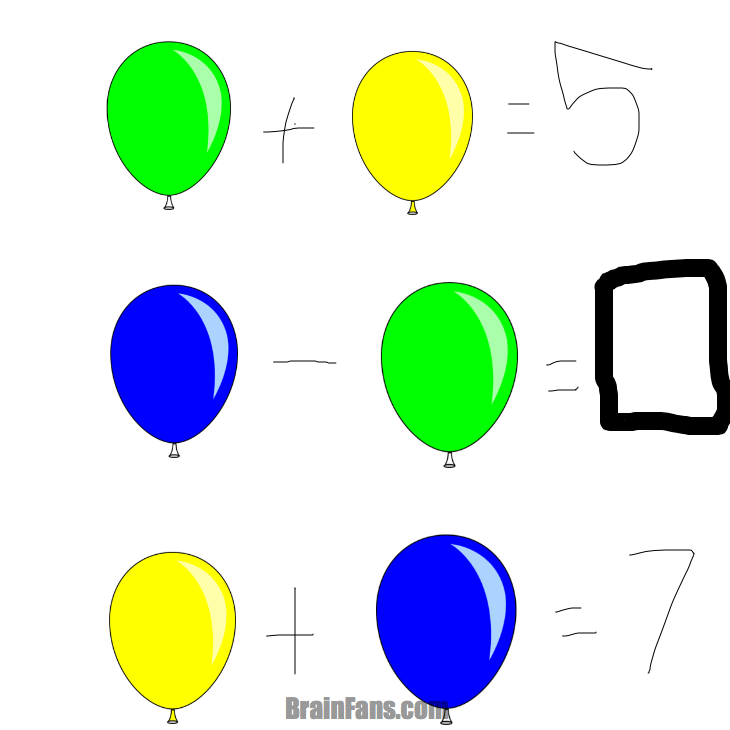 2+9=711 14+6=820 17+11=628 12+3=??? 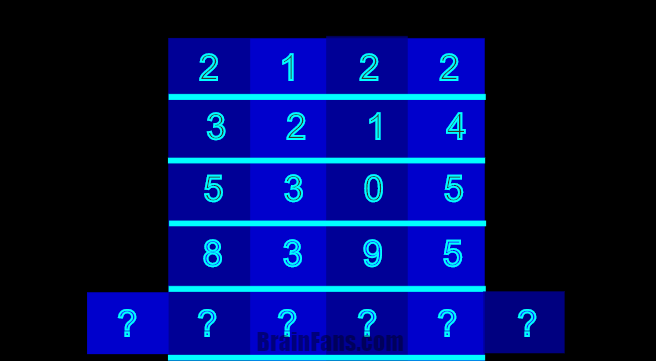 This number puzzle can be really hard. 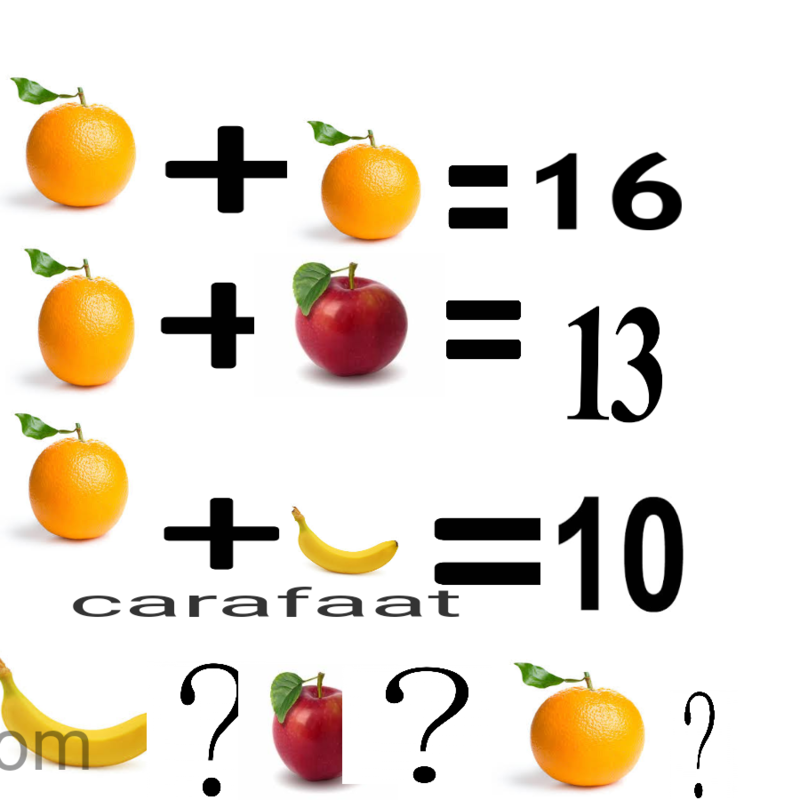 Look at the picture and numbers and try to answer it correctly. Is the number pattern obvious at first sight? 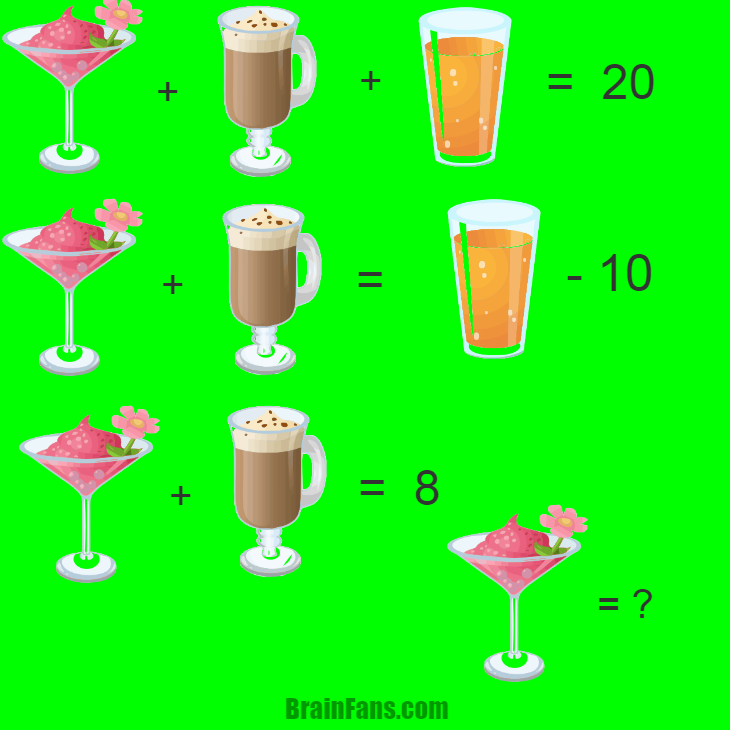 This one is really tough. 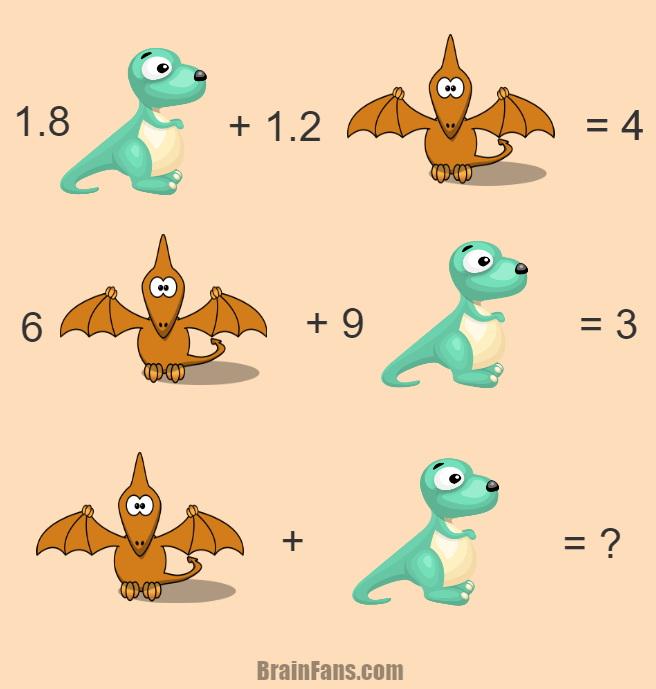 Are you the expert to solve this math puzzle with dinosaur & pterodactyl? 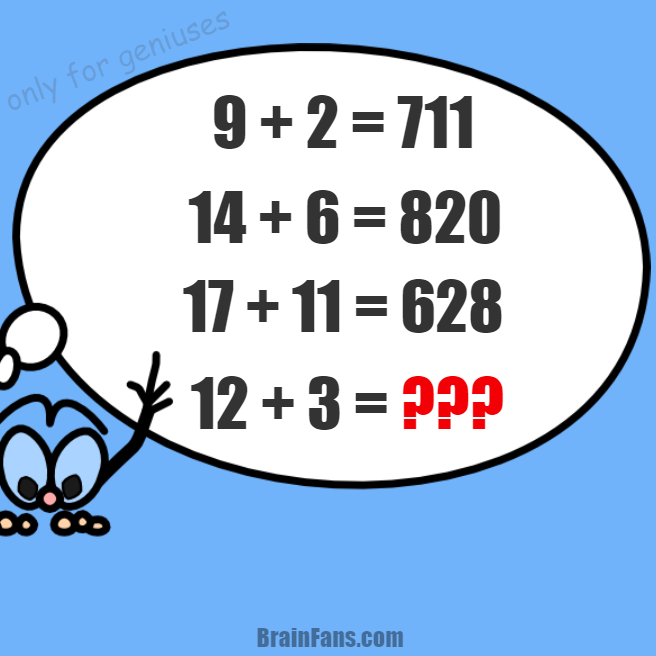 If this is true, please comment below and give us your answer!